BEACH & YACHT CLUB AT PERDIDO Bldg. The Beach and Yacht Club is a luxurious escape from the rush of everyday life to the peaceful and natural beauty of Perdido Key. 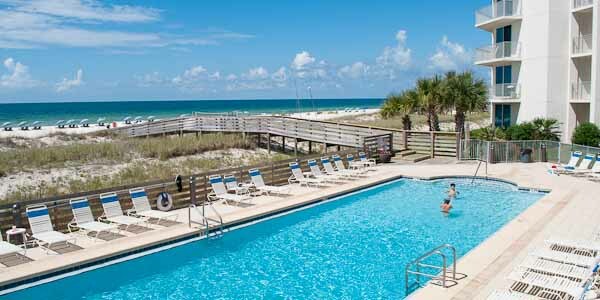 Situated amidst the state parks and natural wildlife habitats that make up more than half of the barrier island, yet only 20 miles from Pensacola, it offers the best of both worlds. Built in 1987, these luxury homes have been updated and upgraded to include all the requirements such as granite counter tops, wet bars, central vacuum, and floor to ceiling glass. Almost every room has its own balcony. With only four units on each level of this twelve floor tower, you will feel a level of privacy and security that you usually only find in a high end exclusive condominium resorts. Spacious two and three bedroom floor plans feature balconies with incredible views of the gulf. Units offer upgrades like European cabinetry, built in ice makers, whirlpool tubs, and ample storage to assure your comfort and convenience. Condos are priced between $500,000 and $700,000 depending on the size and location. The community spirit within the Beach and Yacht Club makes it more than just a weekend destination. Neighbors often meet at the heated pool or in the clubhouse for parties. Friendly rivalries are sparked at the two tennis courts. Fitness buffs will be steps from an excellent exercise room, and boaters will appreciate the 49-slip docks and boat storage provided by the complex. Carports are provided for covered and safe parking. There is not much left to want for in this exclusive residential resort. And there is always something interesting happening on the island. State parks, wetlands, and wildlife habitats provide constant enjoyment for nature lovers. Four nearby golf courses, including one of Arnold Palmer’s design, give golfers plenty of chances to practice their swing. Water sports, charter fishing, historical sites, incredible seafood and entertainment are a short distance away, often only a pleasant walk. When the everyday world has left you drained and it is time to recharge, this is truly home sweet home. 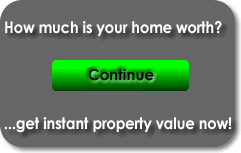 Whether you are looking for a vacation retreat, an investment property, or a retirement home, look no further. 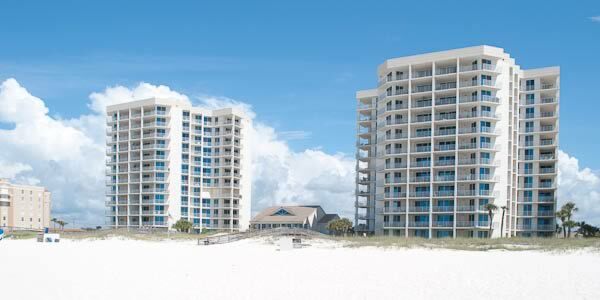 Let us take you on a tour of the condos for sale at the Beach and Yacht Club at Perdido Key. Use the Beach & Yacht Club Condominium Market Report to evaluate current listings, pending sales and recent purchases at Beach & Yacht Club Condominiums. Condo owners use this report to assist them in establishing the current market value of their units by comparing to recent sales.